 Whats Microsoft Graph Security ? Does Microsoft Graph use inbuilt graph model (nodes , edges ) . Can we implement neo4j on top of the data we get back from the microsoft graph. Hey - That's a good question. I'm having trouble finding an answer myself. I'll see what I can find out and circle back to you. Microsoft Graph provides a REST based API endpoint to access data in an organization Azure Active Directory tenant across different Office 365, Enterprise Mobility + Security, and Windows 10 and non-Microsoft products and solutions. Details on Microsoft Graph are at https://docs.microsoft.com/en-us/graph/overview. You can access different Microsoft Graph entities like users and relationships around the user like manager information, teams information, security alert information and details, etc. using Microsoft API REST API calls if your application has appropriate permissions. Looks like neo4j provides a Graph storage database and ability to access related elements of that database. I am not sure about details of your use case, but from a technical standpoint, do not see why you shouldn't be able to pipe the data output from Microsoft Graph APIs (including Microsoft Graph Security API) into neo4j structure to proceed with implementing your use case.